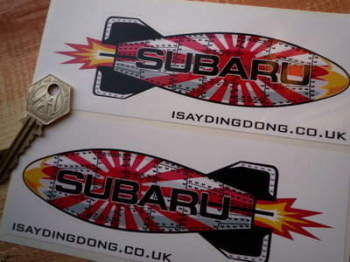 Subaru - I Say Ding Dong Shop - Buy Stickers, Decals & Unique Automobilia. 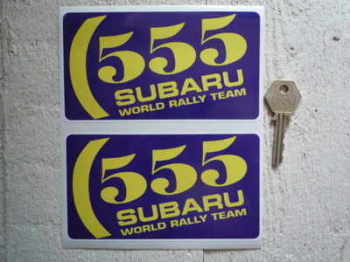 Subaru 555 World Rally Team Stickers. 5.75" Pair. 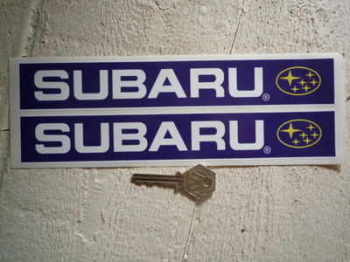 Subaru Blue Oblong Stickers. 9.5" Pair. Subaru Circular World Rally Team Coloured Sticker. 4". Subaru Driver 2 Fingered Salute Sticker. 3.5". 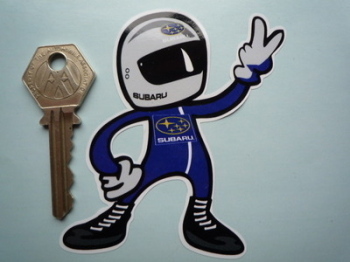 Subaru Impreza 555 1995 Monte Carlo Rally Winner Lick'n'Stick Window Sticker. 5". 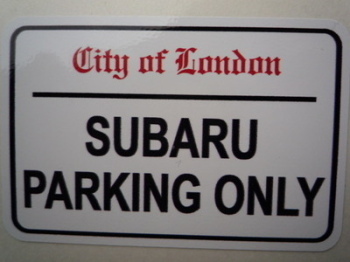 Subaru Impreza 555 1995 Monte Carlo Rally Winner Sticker. 7". Subaru Japan Hinomaru Style Stickers. 2" Pair. 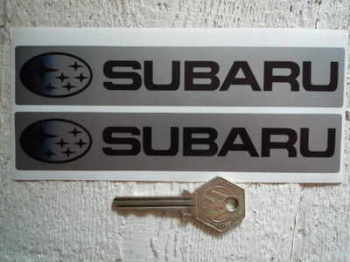 Subaru Oval Black & Silver Sticker. 4". Subaru Parking Only. London Street Sign Style Sticker. 3", 6" or 12". Subaru Shaped Torpedo Stickers. 6" Pair. Subaru Silver & Black Oblong Stickers. 6" Pair. 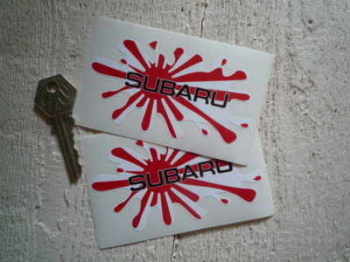 Subaru Splat Stickers. 4" Pair. Subaru STi Red Cut Text Sticker. 11". 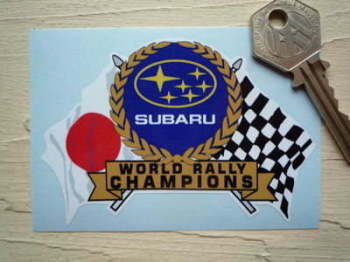 Subaru World Rally Champions Flag & Scroll Sticker. 3.75".